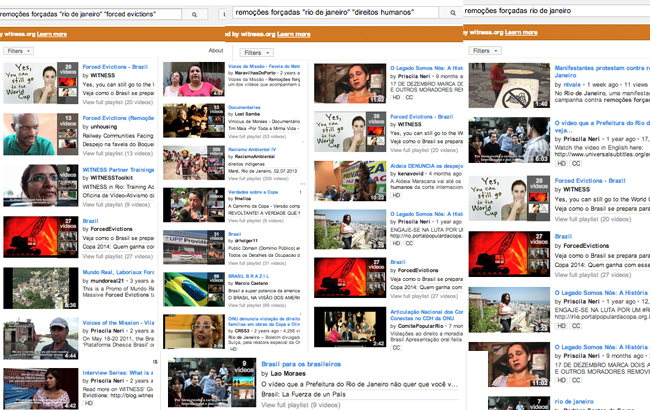 September 2013 | WITNESS and partners in Brazil launched the Rio Forced Evictions Video Curation Project which uses hundreds of videos to expose the common patterns of human rights violations before, during and after evictions. June 2013 | One year before the World Cup, Brazilians stage massive protests against forced evictions, transportation hikes, and the soaring cost of living. 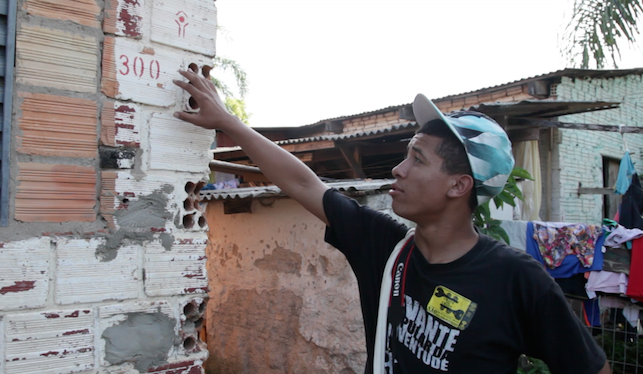 The People’s Cup in Rio brings attention to the tens of thousands of Brazilians struggling with forced evictions. 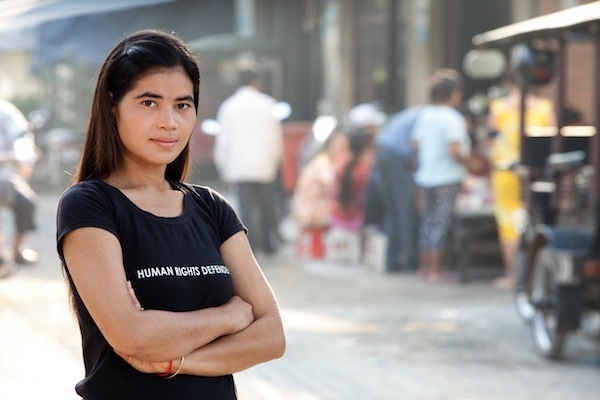 March 2013 | Cambodian activist and LICADHO ally, Tep Vanny, receives the Global Leadership Award for her fight against forced evictions. 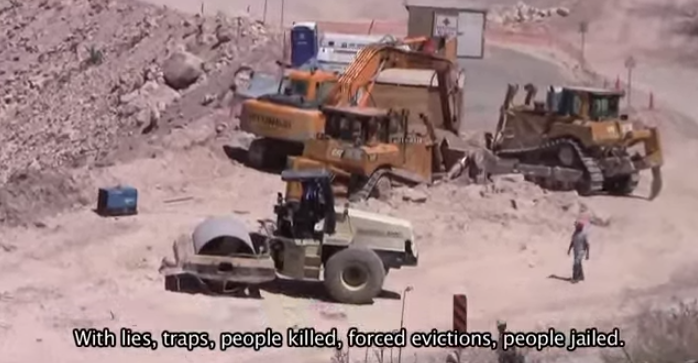 The BBC features footage from LICADHO in a segment on forced evictions in Cambodia. 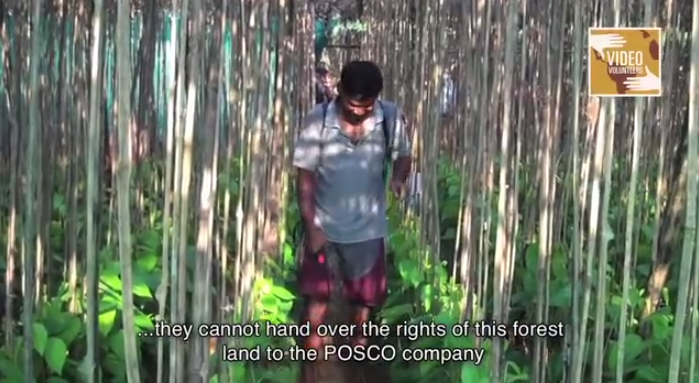 February 2013 | A statement to the government of Odisha condemns the violence and forced evictions taking place in communities resisting the effots of POSCO, a South Korean steel company, to develop a steel plant and port in the area. 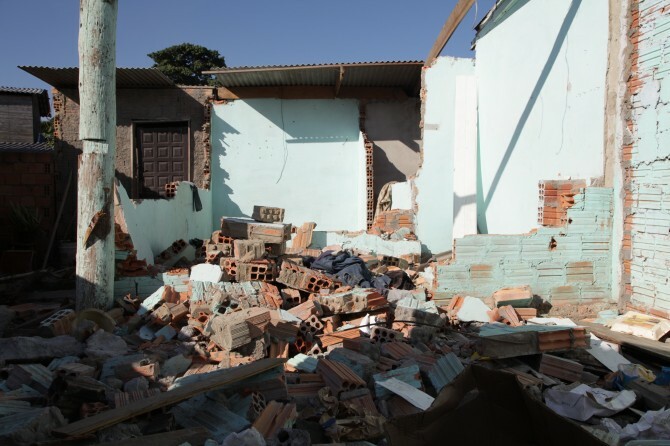 January 2013 | WITNESS staff headed to Porto Alegre, Brazil for a 5-day training with 23 participants working on a campaign to ensure fair and adequate resettlement for the roughly 1,500 families facing forced evictions due to the 2014 World Cup. November 2012 | In Mexico, WITNESS partners screened an advocacy video and provided testimony, along with many others, to a panel of judges at a pre-hearing on dams, leading to a supportive ruling from the panel.